One of the best places to get reliable travel and tourist information for Morecambe is the town’s official tourist office. 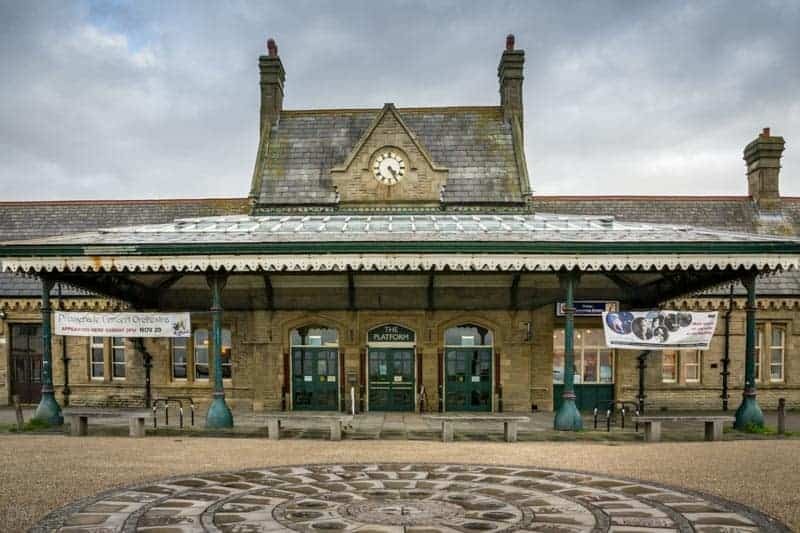 The Morecambe Visitor Information Centre is located in The Platform, an old railway station that now serves as a performing arts centre. 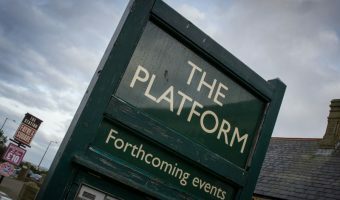 It offers a good range of services including hotel and accommodation bookings, tickets for local events (including shows at The Platform and Williamson Park), leaflets for local attractions, visitor guides to Morecambe and Lancaster, gifts and souvenirs, information about guided walks across Morecambe Bay, and maps of Lancaster and Morecambe. Morecambe Visitor Information Centre is open Monday to Saturday. Standard opening hours are 9.30 am to 5 pm, with a lunch break between 1 pm and 1.45 pm. 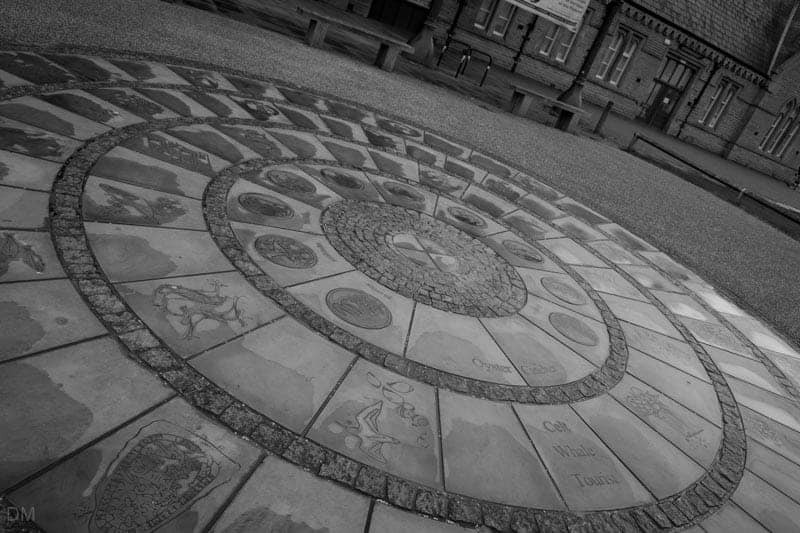 Destination Morecambe is a public artwork immediately outside the Morecambe Visitor Information Centre. It is the finish point of the Tern Trail, a self-guided tour of the artworks on The Tern Project. Trail guides are available from the centre. Morecambe Visitor Information Centre and The Platform are situated on Marine Road West in Morecambe town centre. Morecambe Train Station and Morecambe Bus Station are both nearby. Map showing location of Morecambe Visitor Information Centre.